This G23 will go fast! 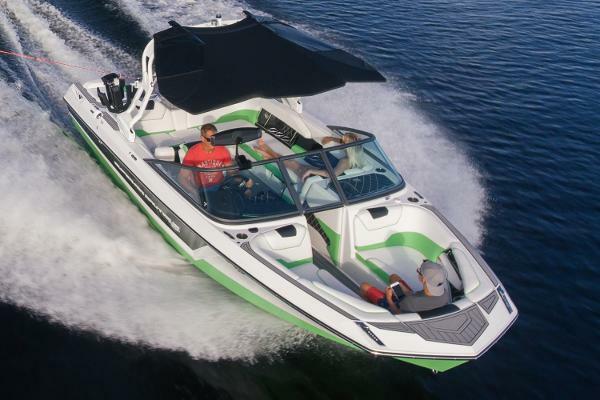 One test drive and you will see why we can’t keep these boats in stock! 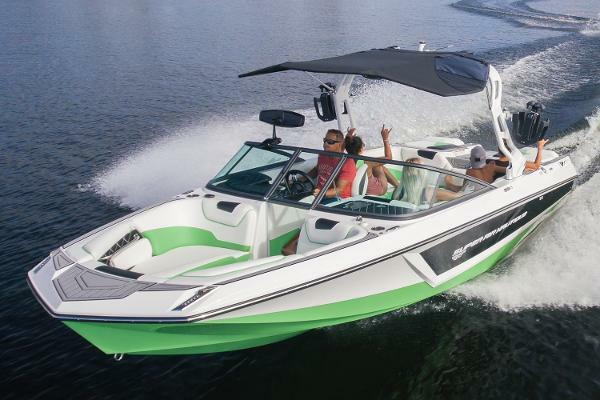 Options include: NAUTIQUE INTEGRATED STEERING ASSIST BIMINI - TOWER MOUNTED WITH SURF POCKETS JL AUDIO M6 SERIES STUDIO ELITE TOWER SPEAKERS ENHANCED COURTESY LIGHTING PACKAGE HEATED DRIVER AND LOVE SEAT UNDERWATER LIGHTS HEATER AND DEFROSTER GO PRO READY QUICK MOUNT TRANSOM MOUNTED STEREO WITH REMOTE CONTROL AND SO MUCH MORE! Verkoper Ugly John's Custom Boats, LLC. 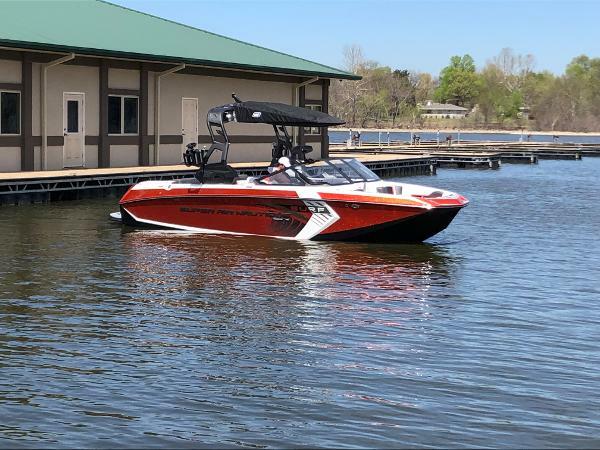 As the largest boat in the line, the Super Air Nautique G25 has room for 19 people and enough storage space to fit all the gear you need for a full day on the lake. With the latest features and innovations, the G25 is packed with luxurious and comfortable seating arrangements on the market. 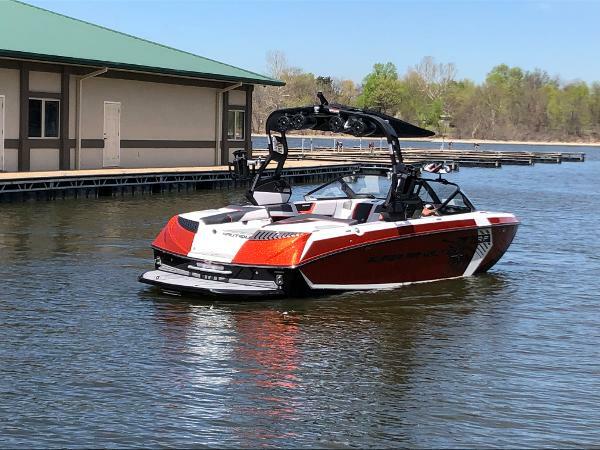 Add that to some of the best surf waves and wakeboard wakes on the market, and the G25 is ready to deliver the good times for all of your friends and family. 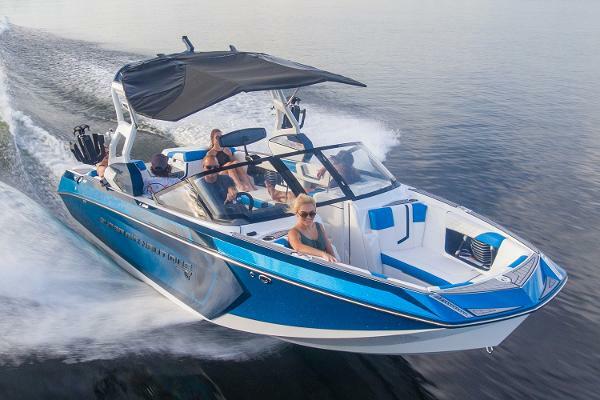 Our most popular boat in the GS family, the GS22 is the perfect boat that does it all. 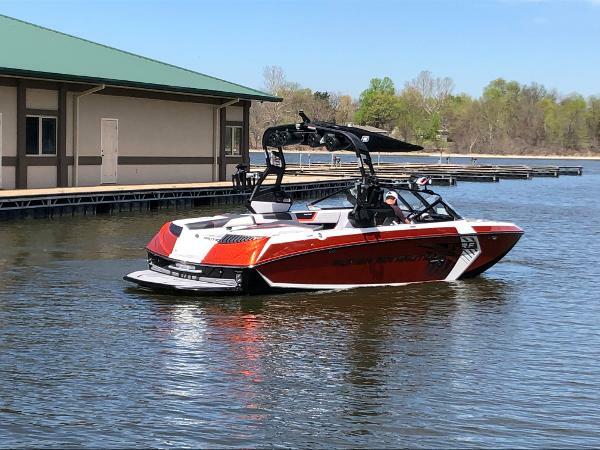 With hull versatility derived from the iconic Ski Nautique and Super Air Nautique G23, this boat is perfect for any crew that wants to have fun surfing, skiing and wakeboarding. A well-appointed interior packed with all the latest innovations, the GS22 is ready to bring the good times to everyone who steps aboard.